Allan Ryder of Bonavista designed and built the three-storeyed, pine and hemlock Tilley House between 1858 and 1860 for use as a retail outlet. He built the store for the first merchant planters in Bird Island Cove (Elliston), Robert Tilley and his son Arthur. The Robert Tilley House is a good representation of 19th century vernacular architecture. The Methodist minister, Rev. Charles Lench, changed the name of the community from Bird Island Cove to Elliston in the early years of the twentieth century in honour of the first Methodist missionary to the community, Rev. William Ellis. The Tilley family, who originally owned the structure, were at the centre of life in Elliston in the latter half the nineteenth century. It is said that their account books provide a nominal census of the community. Besides business dealings, the family was heavily involved in the religious and social life of the community. They partially paid the St. Mary's Anglican Church, which was consecrated in 1872. They were also heavily involved in local education, the distribution of fishing berths, and road construction in the area from 1882-1885. The Royal Society of London awarded Arthur Tilley a medal for his actions in saving the crew of a sealing vessel, Eric, during a fierce storm in 1878 at Muddy Brook (Mayberly). After the demise of the Tilley operations, the family leased the building to Bonavista merchants James Ryan and Phillip Templeman. At different times both merchants tried to expand their operations into other communities, including Elliston. In 1910 Arthur Tilley converted the second floor into a residence. Eventually William M. Tilly converted the first floor into a home, where he lived until his death in 1956. Following this the house remained vacant until 1984 when William's son Robert began restoration work, which was completed in fall 1987. The Robert Tilley House provides a good visual example of the lifestyle of the 19th century merchant in outport Newfoundland. 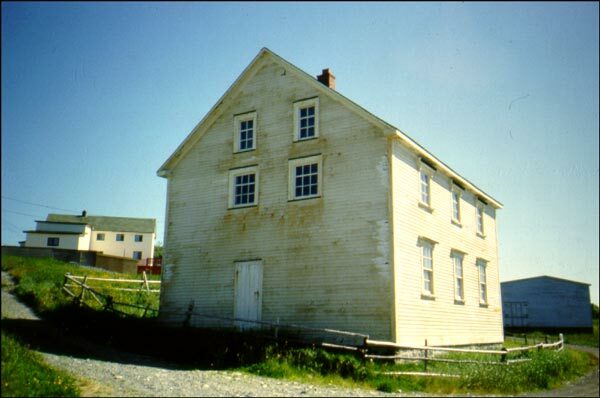 The building is an important landmark; in fact, the community of Elliston appears to have been built around the structure. Inshore fishermen traditionally used it as a reference for locating their fishing berths. It was declared a Registered Heritage Structure in December 1985. 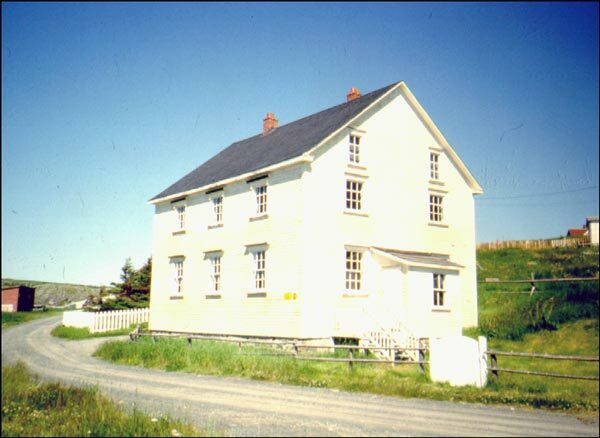 Also view the Robert Tilley House Registered Heritage Structure, and the Robert Tilley House Municipal Heritage Site on the Heritage Foundation of Newfoundland and Labrador web site. The Newfoundland and Labrador Heritage Web Site has on its site only a portion of the registered heritage structures in Newfoundland and Labrador. To view a complete list or search for a particular structure visit the Heritage Foundation's Property Search page.